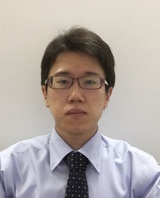 A research group led by Assistant Professor Yosuke Ishii at Toyohashi University of Technology has unraveled the phenomenon of a new “third ultrasonic wave” being generated when two ultrasonic waves intersect within a plate. This wave exhibits varying intensity in response to material damage and can therefore be used for nondestructively testing thin plate structures. This new technology surpasses conventional technology, enabling precise and nondestructive detection of fatigue and early damage. Humans are unable to see the inside of an object with the naked eye unless that object is transparent. Using ultrasonic waves, however, can afford us that ability. Ultrasonic waves reflect any defects present within a material. Therefore, measuring these waves reflected from defects can tell us if a material is damaged in any way. In other words, we can “examine” materials without having to break them open. This is the principle behind nondestructive testing using ultrasonic waves. We need nondestructive testing to improve our safety in various situations, so methods for increasing testing accuracy are currently being studied around the world. Currently, testing the state of a material that is not damaged but has some wear is a particularly hot topic of research in the field of nondestructive testing. In particular the current focus is on testing for fatigue. Like humans, materials also become fatigued. Even a small amount of load is enough to cause material fatigue when repeatedly applied. Fatigue creates minute amounts of damage in a material, which then become bigger and eventually cause the material to break. Thin plate materials are widely used in large-scale structures such as power plants built during Japan’s period of high economic growth after World War II. Now that these structures are aging, it is imperative to use nondestructive methods to test their degree of fatigue. With current technology, we are unable to detect damage unless a large amount of damage (damage that can reflect ultrasonic waves) has already occurred in materials. Because of this, it is of paramount importance to establish a technology that can accurately evaluate material fatigue in its early stages, in fact, the earlier the better. Mov1. Nonlinear three-wave interaction in plate. Two ultrasonic waves intersecting in a plate (left). Third ultrasonic wave extracted by filtering (right). With this in mind, the research group turned its attention to “three-wave interaction.” This is a phenomenon whereby two intersecting ultrasonic waves produce a third small ultrasonic wave within a plate. Through conducting numerical simulations and theoretical calculations, the research group succeeded in uncovering the mechanism behind how this third ultrasonic wave is generated by a three-wave interaction. The third ultrasonic wave contains a large amount of information of the properties of a material, potentially making it possible to accurately test the early stages of material fatigue (before a large amount of damage occurs). 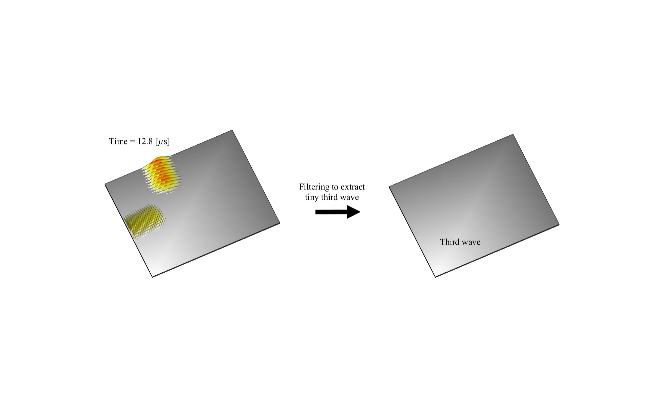 The research team aims to experimentally verify this new technology to create a new nondestructive testing method for thin plate materials which employs three-wave interaction. Establishing such a technology will make it possible to accurately evaluate material damage far beyond the range of existing technology. This new technology is expected to improve the safety and reliability of socially important structures such as power generation plants and airplanes, and ultimately, to contribute to the safety of all of us. 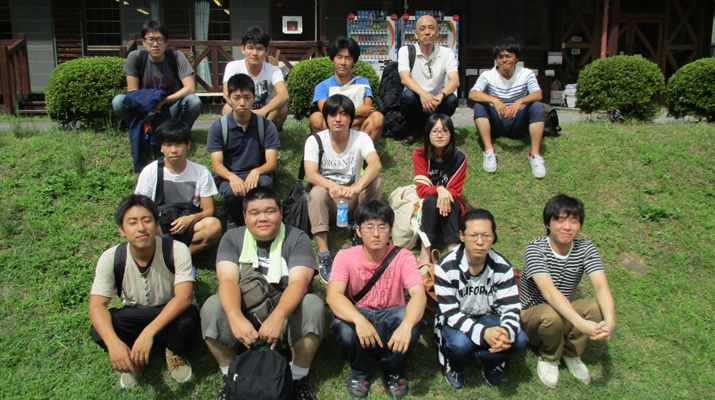 This work was supported by JSPS KAKENHI Grant No. JP17K14557. Y. Ishii, K. Hiraoka, and T. Adachi, “Finite-element analysis of non-collinear mixing of two lowest-order antisymmetric Rayleigh–Lamb waves,” Journal of the Acoustical Society of America Vol. 144, No. 1 (2018) pp. 53–68.